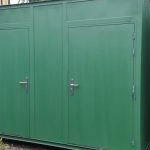 Portable shower and toilet blocks ideal for campsites, Call Us Today! Modular Washrooms – if you’re looking for pre-fabricated / modular toilet blocks (cubicles) / WC’s and or pre-fabricated / modular shower blocks and washrooms, you have come to the right place. 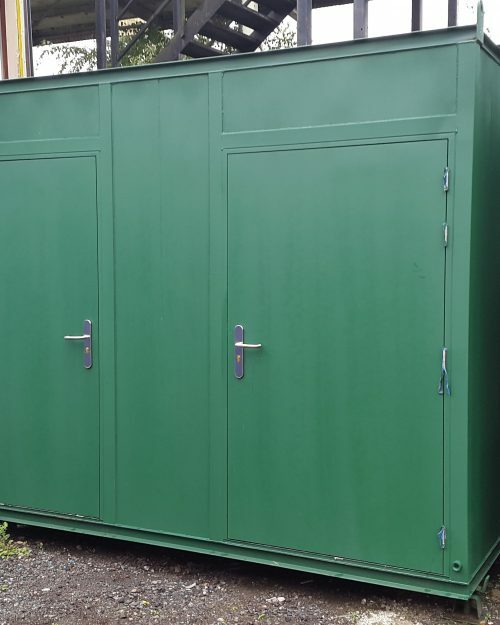 Wintech Modular Projects Limited have an extensive range of both new and used pre-fabricated / modular toilet blocks for sale and for hire. 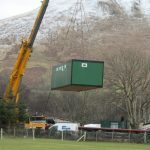 Whatever your needs we can supply cost effective pre-fabricated blocks and cubicles / modular washrooms to suit your requirements. In the past we have fitted toilet furniture costing many thousands of pounds and finished to a luxury standard. We have also built more basic W C’s with more modest fittings. 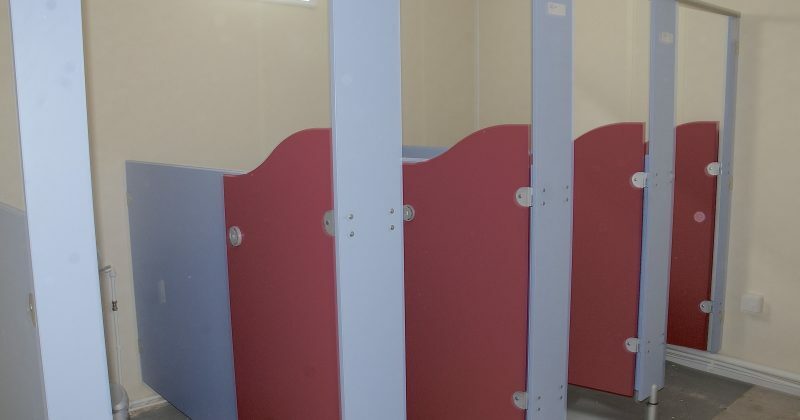 Our pre-fabricated modular toilet blocks can be mains connected or stand alone units. 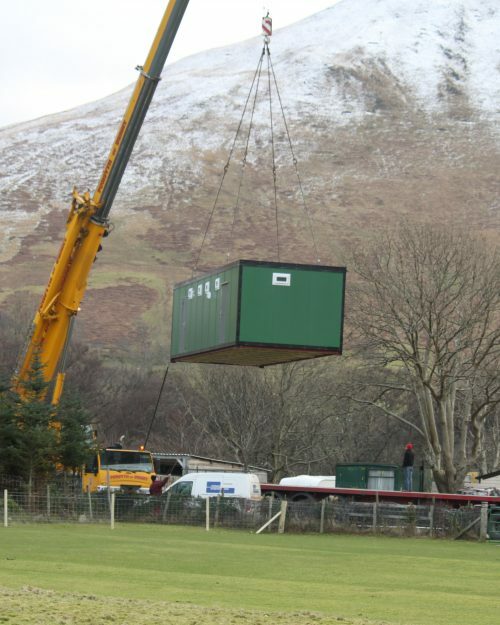 These units can be small toilet units to large toilet and shower blocks for larger campsites (for example). Campsite toilet blocks can be a challenge for any campsite. Providing high quality ablutions to satisfy the needs of campsite users who are used to having a certain level of creature comforts even when camping. Wintech manufacture pre-fabricated / modular shower blocks in a range of sizes from single cubicles to large blocks for showering on an industrial scale. Most of our customers require a shower block, a little more modest with 4 – 6 cubicles being the norm. 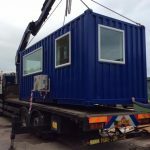 We provide pre-fabricated modular shower blocks to a range of industries but by far the most common type of customer are from campsites so we have a lot of experience in providing shower and toilets to this market. What do you get in a pre-fabricated toilet cubicle? The number of prefabricated toilet cubicles and wash basins within a pre-fabricated / modular toilet block is dependent on size. On average, you would get four wash basins and four cubicles per woman’s toilet block. 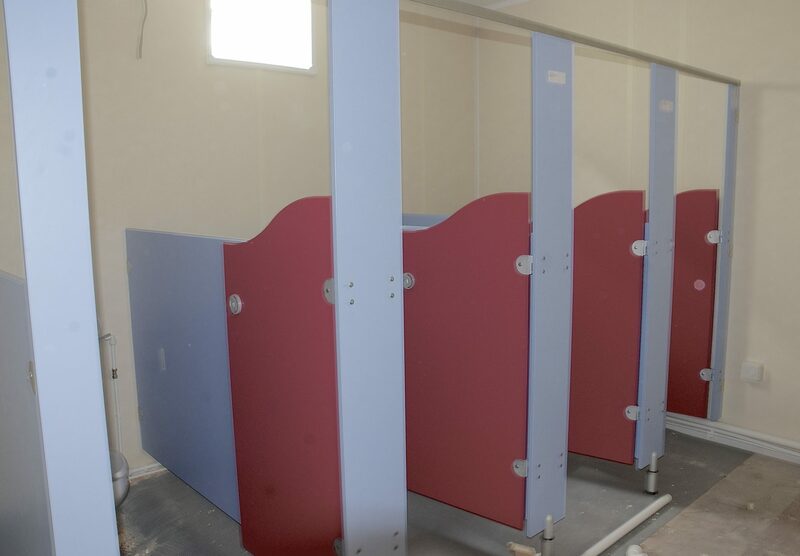 As for a male pre-fabricated toilet block, you would get the same as a woman’s block but with the addition of 2 to 3 urinals. Of course, we can fit out any toilet however you want. Are you after just a toilet block or one with showers? Select the exterior material used of which we have a large range of colours. Take a look at our custom plan designed specifically for you. Projects Ltd toilets and showers cabin for 2013.